This VISA type is requested once the student is in Panama. The student arrives in Panama as a tourist and then he applies for the Exchange Student Visa filling out the form and paying the fee of US$100.00. This VISA is issued for up to 9 months of stay. 1. 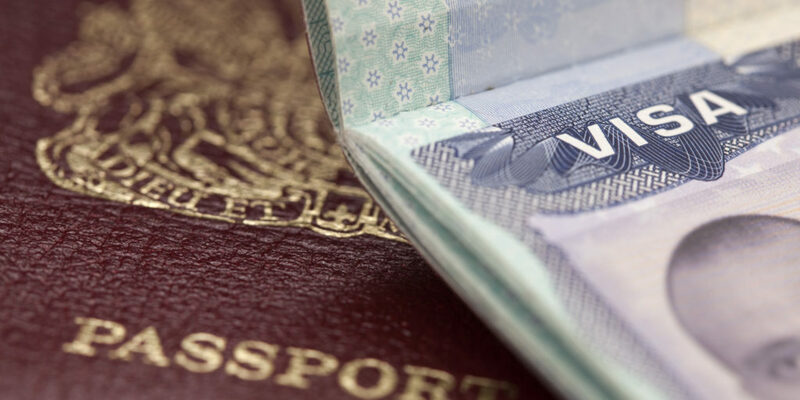 Copy of the passport duly certified by a Panamanian public notary, or accompanied by the certified diplomatic representation accredited in the country or by the appropriate authority at the place of issuance. When deemed necessary due to security reasons, the National Migration Service may ask the applicant for proof of authenticity of passport. 2. Criminal record certificate, from the country of origin or residence. In those countries in which this document is not issued, the applicant must provide a certification from a diplomatic agent or a consul from the applicants country of origin credited in the Republic of Panama, where it shall state the absence of this document and a sworn declaration certified by a public notary, stating that the applicant does not have any criminal records. 3. Health certificate issued by a competent professional, issued within the last three (3) previous months to the petition. 4. Payment of two hundred and fifty dollars ($250.00) for the National Treasury as entitlements for the application of a migratory category, and of eight hundred dollars ($800.00) for the National Migration Service Administration for the deposits in concept of repatriation. 5. Sworn declaration of personal records. Every document from abroad must meet the legalization requirements.